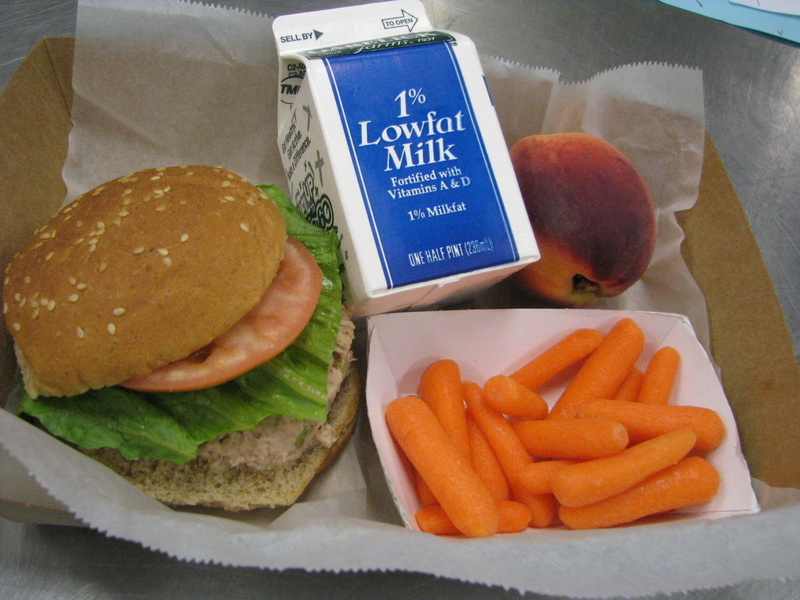 After school meals are the same in Cafeteria and Satellite Schools. All BPS menus are certified to be in compliance with the new federal guidelines for school food as of September 2013. Fresh fruits and vegetables are served at every meal. Students may have up to 2 fruits at breakfast, and up to 2 fruits and 2 vegetables at lunch in our full kitchen cafeterias. All of our grains (i.e. pasta, breads etc.) are made from atleast 51% whole grains. 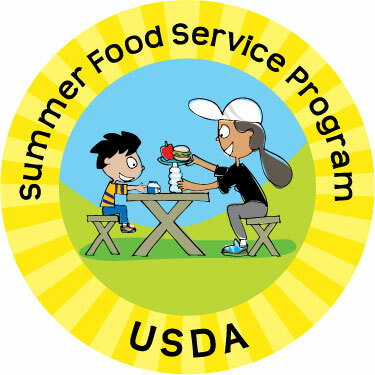 USDA Foods (Commodity Foods) are essential to providing high-quality, low-cost meals. We receive a wide range of products from the USDA, including (but not limited to) whole wheat pasta, canned beans and chicken, beef and pork. Boston is the first district in the state to adopt the new Competitive Foods Policy. This means foods sold in schools outside of the school breakfast and lunch program (vending machines. bake-sales, etc.) must meet new health-focused guidelines, including reduced sugar, sodium, and fat contents, and more whole grains. The policy also eliminates the sale of sugar sweetened beverages in schools. All menus are approved by a Registered Dietitian (R.D.). For more information about the National School Lunch and Breakfast Programs and the new federal guidelines, check out the Resources page! If you have any questions or comments regarding school food in Boston Public Schools, please contact Deb Ventricelli, R.D., Deputy Director of BPS Food and Nutrition Services Department, at dventricelli@bostonpublicschools.org. Click here for SFSP Sites for Summer 2015!